Legend has it that Bernie wanted a Grand Prix in the USSR but was instead guided to Hungary. 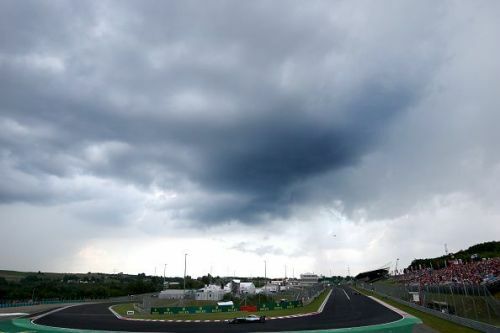 Therefore, it's not hard to understand why few tracks have resonated as much power and gravitas as the Hungaroring, the racing pulse of Hungary nestled in the heart of the legendary Mogyorod. It's a track that unites more than just Buda and Pest but brings a geographically separated contingent of F1 fans together like few other circuits can. It's seen Schumacher exhibit blistering pace in the past. It upheld the rule of the Prancing Horse last year as Vettel commanded a dominant run in 2017. It's unfurled Fernando Alonso's maiden Grand Prix victory, that memorable contest of 2003. And, it's also a track that could possibly provide Lewis Hamilton with a win that will dent a severe blow to arch-rival Sebastian Vettel's hopes of the 2018 title. But that told, who are the 5 drivers who'd love to produce a stellar result at the 2018 Hungarian Grand Prix? What can Vettel do in Hungary? The Ferrari driver beings fourth on the grid, behind teammate Kimi Raikkonen. While this isn't the best start to his 2018 Hungaroring challenge, one knows the quick recovery that a driver of Vettel's talent is capable of. At this point in time, Vettel would be wise to remember his phenomenal triumph at the Hungaroring in 2017, a race where he was just too quick for the Mercedes to catch. While having lost the German Grand Prix didn't help his cause, losing the Hungarian Grand Prix to Hamilton would add further ignominy to the German driver's hopes of mounting a comeback. 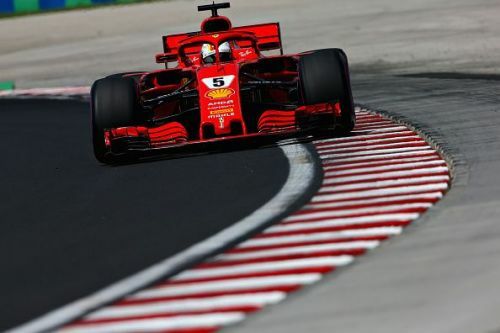 It's, therefore, absolutely vital for Vettel to storm into the top three at least if he cannot win the 2018 Hungarian Grand Prix.